Cepelinas is the most popular Lithuanian dish. We set up a Cepelinas.eu project to present you the most interesting information about Lithuania – small, but admirable country in geographical heart of Europe. 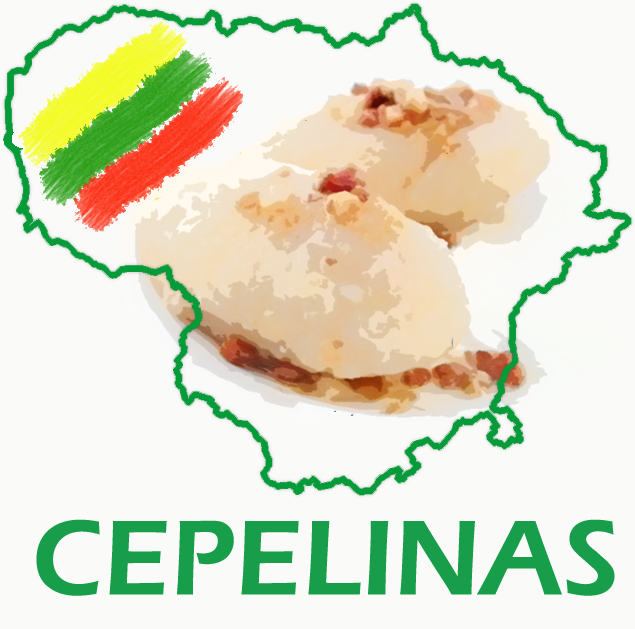 Cepelinas.eu team spreads facts and figures about places in Lithuania, that worth your visit. We keep abreast of ongoing events and news. All these – in English. If you have any questions or queries considering your stay in Lithuania, do not hesitate to contact us.